How Electronic Parts Catalogue Software is making parts management a child’s play? Instant updates with just a click – Updating parts catalog was one of the major challenges for OEMs as it consisted of entire reprinting and redistribution process. It was not only costly but also time-consuming. However, electronic spare parts software allows them to update the catalog just by feeding the information of the new parts, removing the obsolete parts. EPC software offers instant catalog update along with 2-D graphics, diagram etc. Accessibility on multiple channels – Electronic spare parts catalog software is also accessible via multiple channels which include web, desktop, mobile and CD/DVD. Thus, offers OEMs to update their dealership network with the changes instantly and easily. Intellinet also offers native Android and IOS mobile app for meeting the technological requirements of today’s world. Remote data update facility – OEMs also have their dealer network in numerous remote areas and EPC software also offers remote data update facility. Dealers in remote areas can easily update their catalog via web server and stay updated with the changes. Easy integration with other programs – Electronic spare parts catalogue also offers easy integration with other programs such as SAP, ERP, DMS etc. Integration with other advanced application automates other spare parts related process such as ordering process, stock management, stock tracking and a lot more. 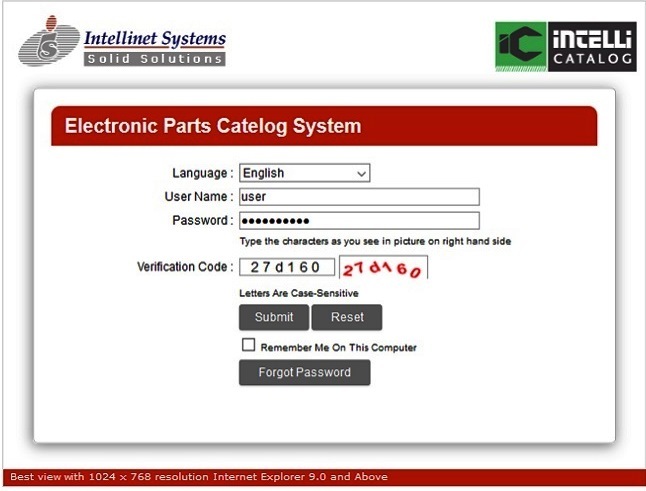 Automated parts return process – In addition to the above-listed process, Intellinet also offers automation of parts return process. OEMs and dealers can easily save time consumed in part return process as well as improve the communication with their respective customers. 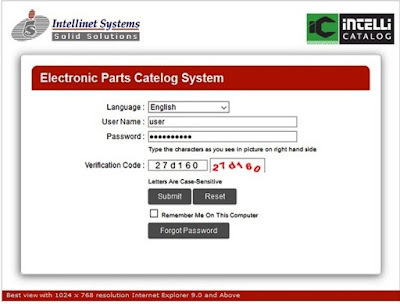 Instant access to the important information – Electronic spare parts catalog software also allows OEMs to provide dealers with instant access to the important information. Intellinet also offers the automation of ECI and ECN process which make the entire information related to part modification and update instantly available to the entire dealership network. In addition, manufacturers can also attach bulletins and notes to a particular model, component or part number to provide dealer with an immediate access to the important information. So, these were the special features of Electronic Parts Catalogue Software makes spare parts management a child’s play for OEMs. In addition, other unique features of EPC software such as inbuilt e-commerce facilities, order management, stock intelligence etc. help OEM to boost aftermarket sales and reap maximum profit from one of its major profit centers i.e. aftermarket sales.